Hygge (pronounced “HOO-guh”) is the Danish concept of cozy surroundings, foods and feelings. Nothing beats comfort food in terms of how cozy it can make you feel. So snuggle up and treat yourself to some me-time with hygge food classics and their perfect wine pairings. Here are our top 10 wine pairings to give you that hygge feeling! 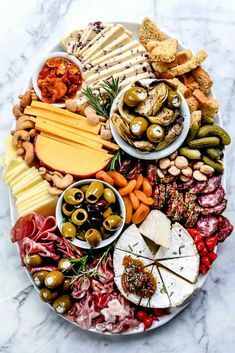 *Recipe and Photo Courtesy of The Inspired Home. 1. Preheat oven to 425°F. Mix brown sugar and seasonings in large bowl. Reserve 1 tablespoon. Brush pork tenderloin with 1 tablespoon of the oil. Sprinkle with remaining seasoning mixture. Place in center of large foil-lined shallow baking pan. 2. Toss apples, onions and remaining 1 tablespoon oil in medium bowl. Add reserved seasoning mixture; toss to coat well. Spread around pork in pan. 3. Roast 25 to 30 minutes or until pork is desired doneness. Slice pork and serve with apples and onions. This egg frittata recipe is perfect for having company over for brunch or for a quick weeknight dinner. 3. Broil 4 to 5 minutes until eggs are set and cheese is lightly browned. Sprinkle with additional dill, if desired. Tender meatballs and creamy sauce – this will have everyone asking for seconds! A fragrant bowl of perfectly roasted and seasoned veggies is quick to prepare, healthy and satisfying. 1. Preheat oven to 450°F. Mix seasonings in small bowl. Toss vegetables and oil in large bowl. Add seasonings; toss to coat well. 3. Bake 30 minutes or until vegetables are tender, stirring occasionally. 1. Preheat oven to 350°F. Mix spices and sugar in small bowl. Set aside. Place bread on baking sheet. Cut circle in top of bread and remove bread center to make room for the Brie. 2. Spread butter on bread. Sprinkle with 2 teaspoons of the spice mixture. With knife, make 2-inch cuts at 1-inch intervals around edge of bread. Remove rind from Brie and place in bread. Sprinkle Brie with remaining spice mixture. Replace top of bread. 3. Bake 20 to 30 minutes. 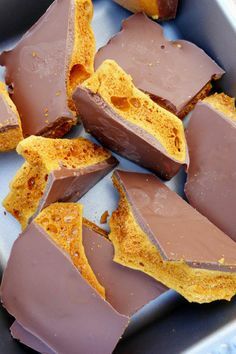 To serve, remove bread top and break into bite size pieces. 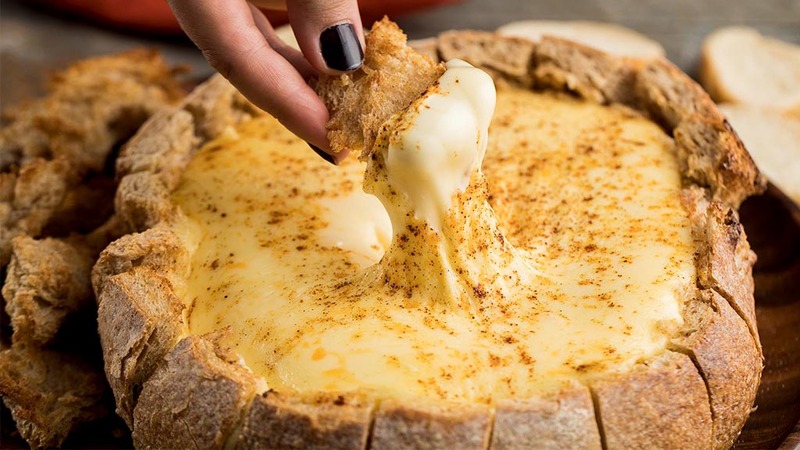 Dip bread pieces in hot Brie. Best served hot from the oven, and you may want to double the recipe. 1. Preheat oven to 350°F. For the Cinnamon Rolls, mix flour and baking powder in large bowl. Add milk, 1/4 cup of the melted butter, sour cream and vanilla; mix to form a dough. Roll out dough on lightly-floured work surface to a 15×11-inch rectangle. 2. Mix brown sugar and roasted cinnamon in small bowl. 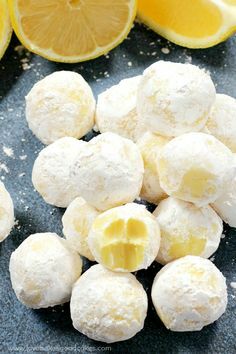 Brush dough with remaining 6 tablespoons of melted butter. Sprinkle with brown sugar mixture. Roll up rectangle from the long end into a log. 3. Cut log into 12 rolls. Place cut side down in 9-inch round baking pan. 4. Bake 25 minutes or until golden brown. Meanwhile, for the Glaze, mix all ingredients in medium bowl until smooth. Drizzle over warm cinnamon rolls. It’s rustic-fancy, tastes divine and pulls together quick thanks to puff pastry. 1. Preheat oven to 425°F. Place puff pastry on parchment paper-lined baking sheet. Cut 4 (3/4-inch) strips evenly around the puff pastry with small knife. Place strips on the edges to form a frame. Prick inside of pastry all over with fork. 2. Bake 10 minutes or until lightly browned. Meanwhile, toss apples with sugar, cornstarch and roasted cinnamon. Spoon evenly onto puff pastry. Brush apples with butter. 3. Reduce oven temperature to 375°F. Bake 15 to 20 minutes or until apples are tender and pastry is golden brown. Brush melted jelly over apples. Cool on wire rack. 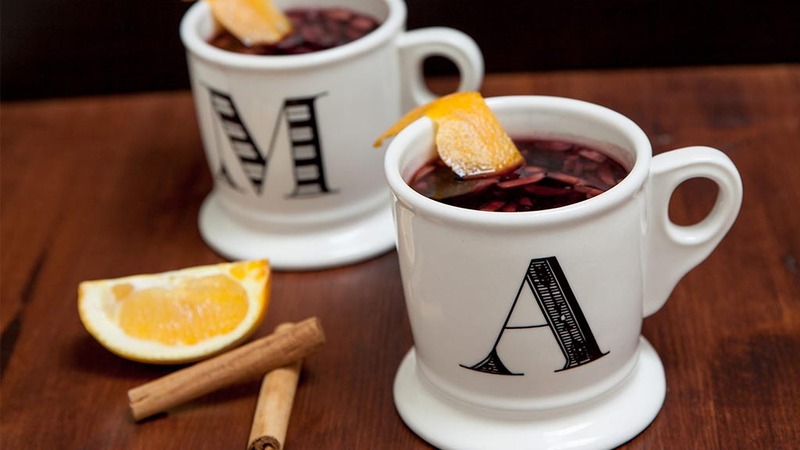 What’s more comforting than a hot steamy mug of cocoa? 1. Stir vanilla and cinnamon into prepared hot chocolate. 2. Top with whipped cream and add a cinnamon stick stirrer, if desired. Liquid hygge, prepared the way the Danes do it. 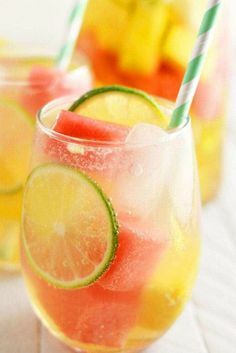 *Recipe and Photo Courtesy of The Drink Blog.